Так вроде маршрут в свободном доступе на сайте есть. Для тех, кто хотел бы ощутить всю мощь последней серии паровозов Великобритании. В звуке. General release of the coaching stock which came with the exclusive Jacobite pack. 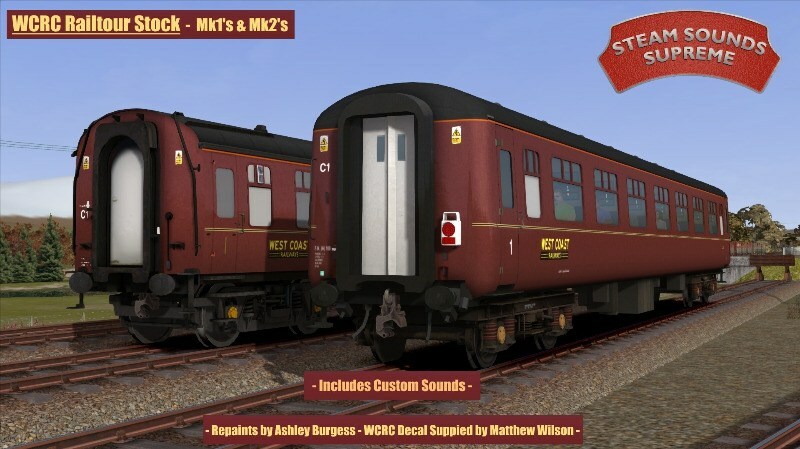 Created by Ashley Burgess, ourselves and with contribution from Matthew Wilson, this pack gives you a full set of maroon mark 1's and mark 2's for use on modern railtours. As they are based on the old defaults, the pack doesn't include a mk1 BSK or RMB, but the rest is there, with WCRC logo and warning flashes. Also, each coach has a 'rear' version, with added modern rear lamp. Sorry to be an idiot but could someone please let me know where to locate the links for these, as they would really be appreciated. Many thanks and apologies for a stupid question if I'm missing something. According to recent redactions to the rules, such links may not be uploaded. Similar ones are available at rutracker.org however, so feel free to check it. I had no idea, thought I was missing something! 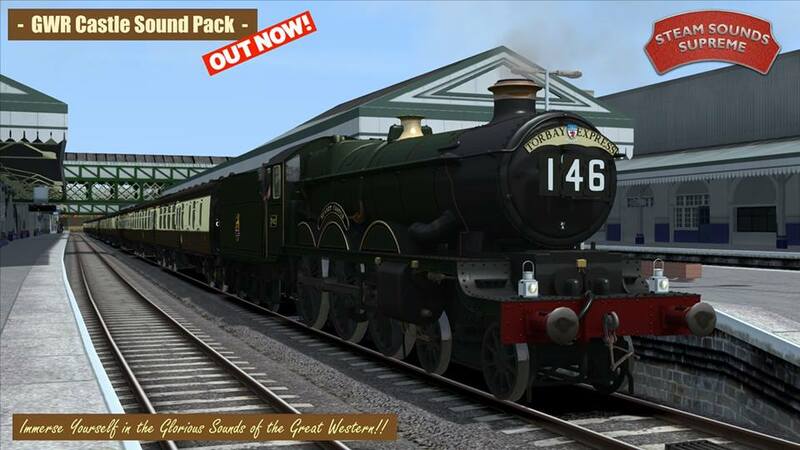 Железная дорога Бодмина и Уэнфорда, SSS готовят обновление для GWR Pannier Sound Pack.